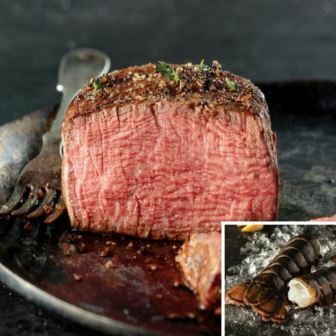 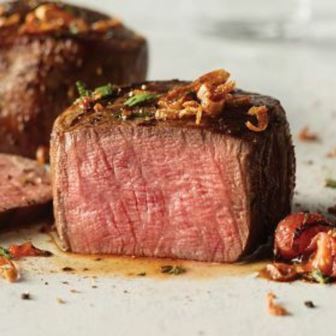 Unless you�re staffed with a group of vegetarian salespeople, steak sales incentives are a delicious alternative to the typical sales incentives. 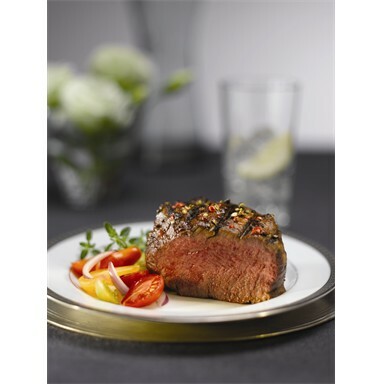 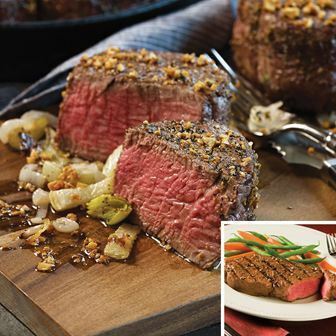 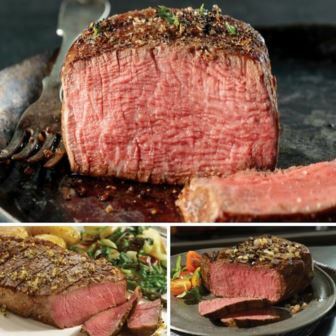 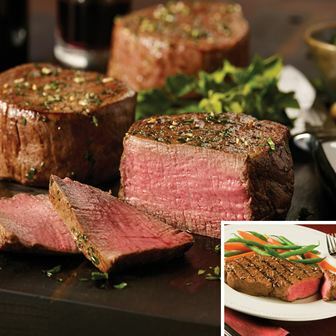 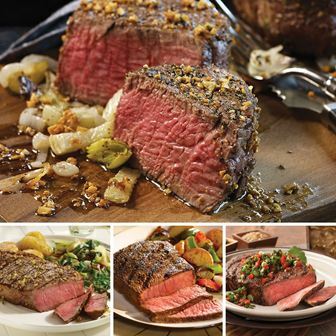 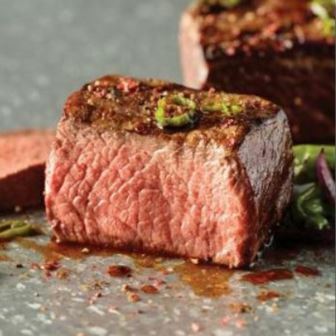 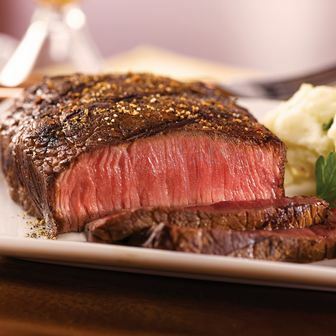 Incentives Marketplace has corporate food gifts that range from sirloin tips to boneless strips to prime rib. 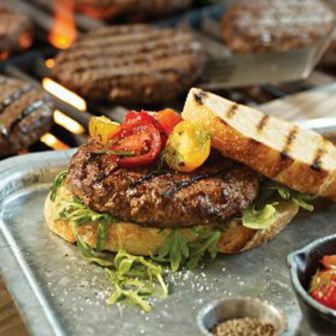 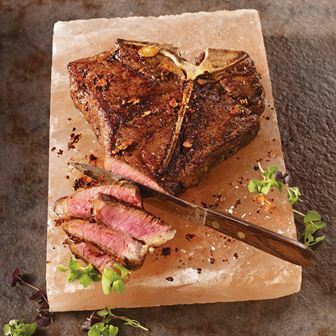 Gourmet meat gifts could be just the right recipe for getting your sales team fired up. 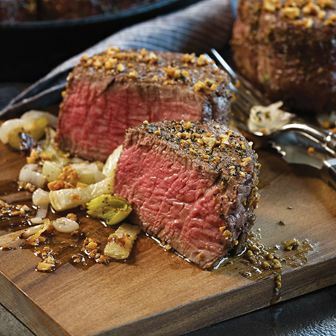 Especially useful around the holidays, steak sales incentives give your salespeople something tasty to work for and will make them heroes at home. 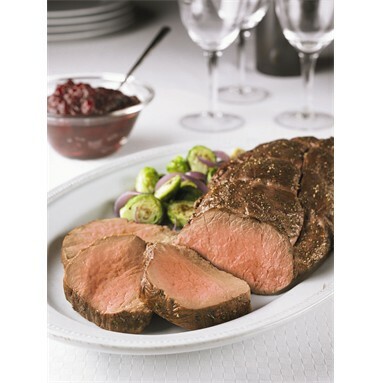 Our gourmet meat gifts are only the highest quality and will be sure to please anyone who enjoys an occasional fine steak or prime rib. 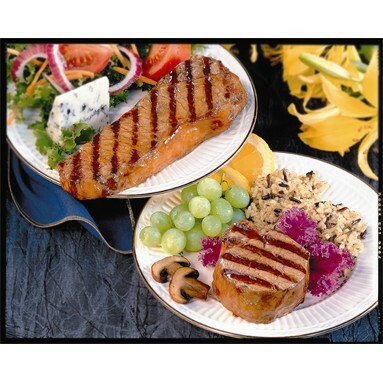 Try something different with corporate food gifts at Incentives Marketplace. 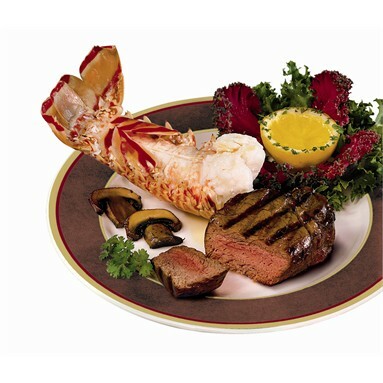 Call us today for more information toll free at 800-934-5474! 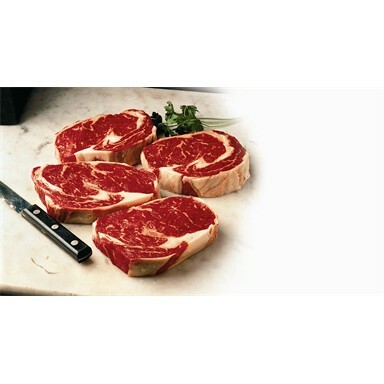 Beef Ribeye Steaks (USDA Choice) - 6 pcs./10 oz. 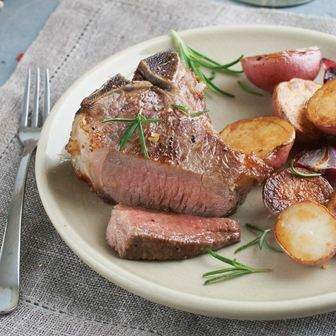 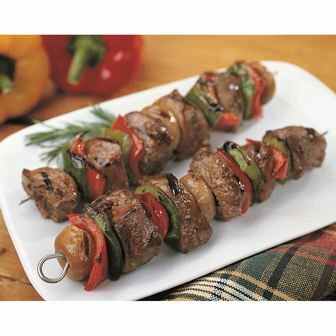 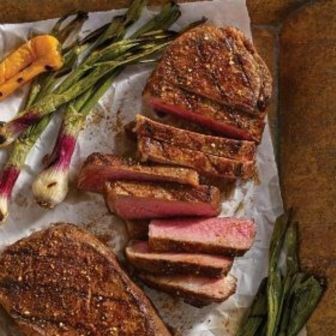 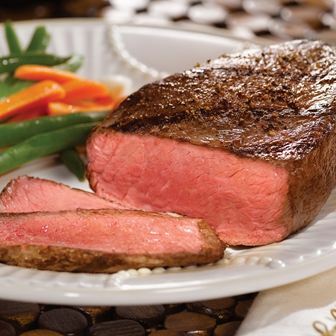 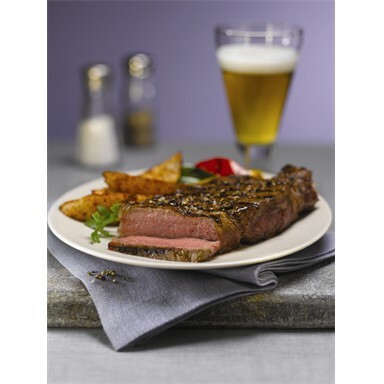 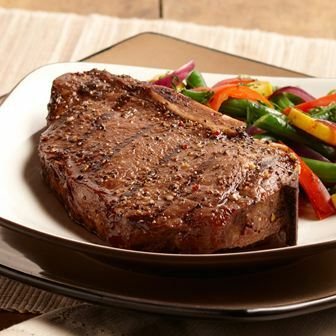 Boneless New York Strip Steaks (USDA Choice) - 8 pcs./10 oz. 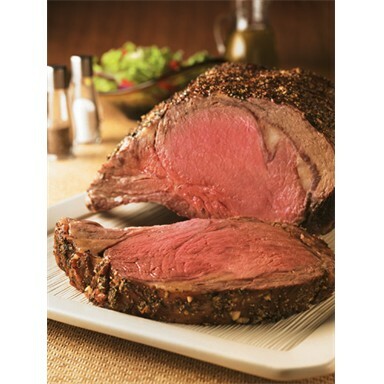 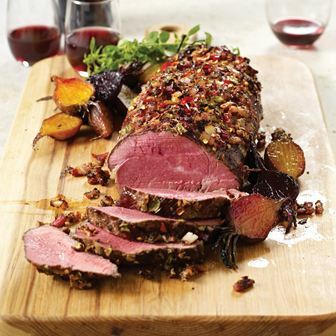 Chateaubriand Roast (USDA Choice) - 4 lbs.